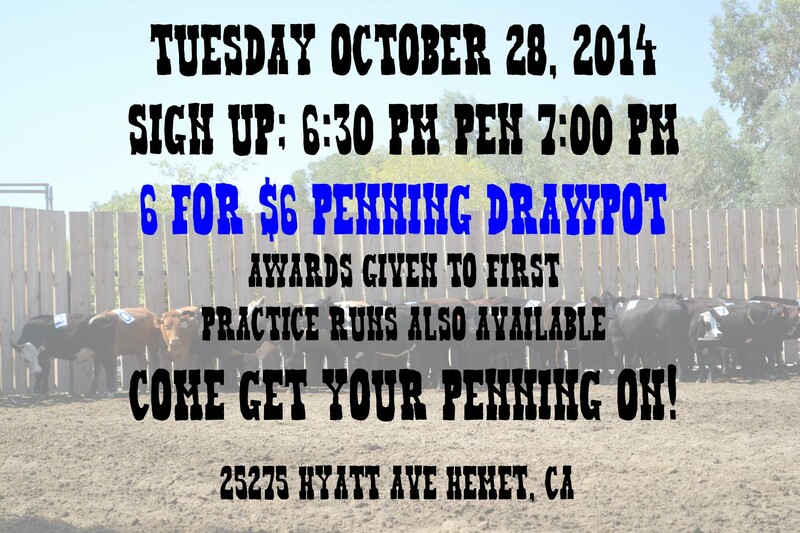 6 for $6 Penning Draw Pot tomorrow night! 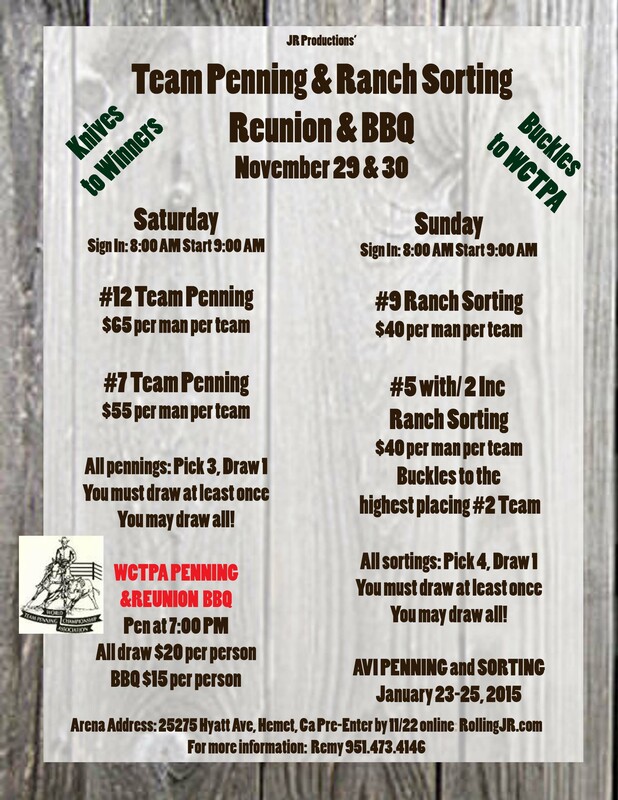 All draw teams, pick practice runs also available! 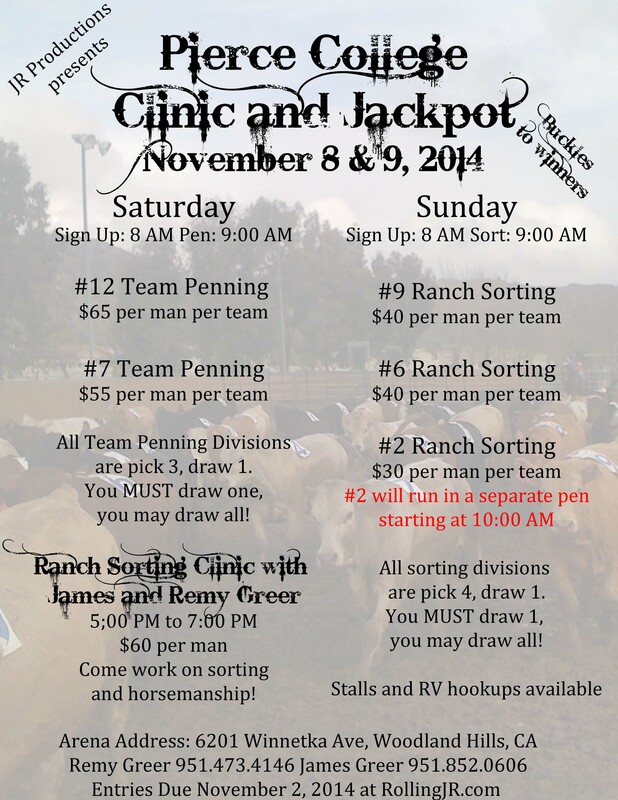 No sorting draw pot this Friday!